Bad news: our planet is hurting. Good news: you CAN help! So get started! If you asked Earth how it’s doing today, it’d probably say ‘not so great’. Plastic, pollution, global warming, loss of rare species: it’s not a pretty picture, is it? Luckily, there are easy ways for YOU to make a difference, from giving up glitter to ditching plastic straws. 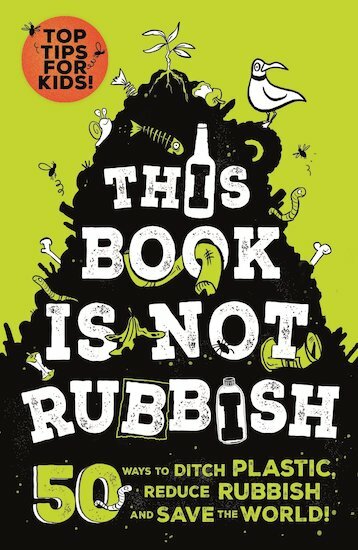 So if you’d rather be an eco-warrior than an eco-worrier, this book shows you exactly what to do. Don’t just talk about it. Actually save the world!